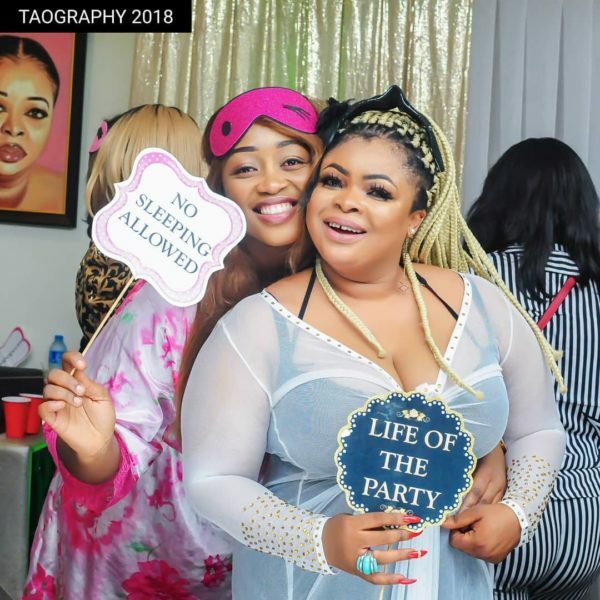 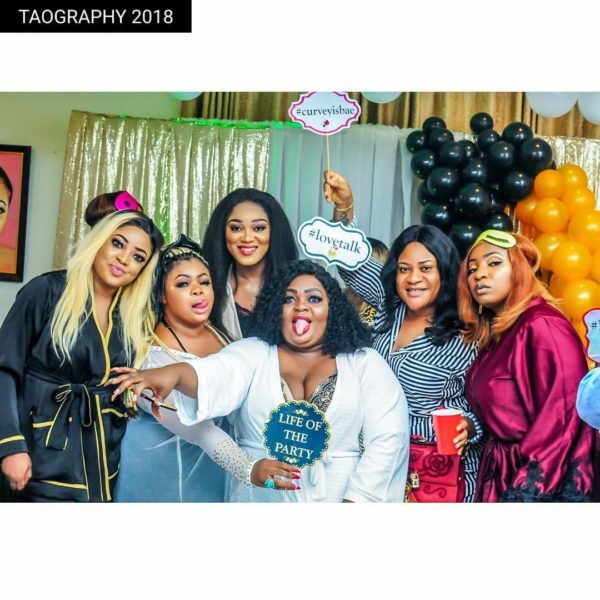 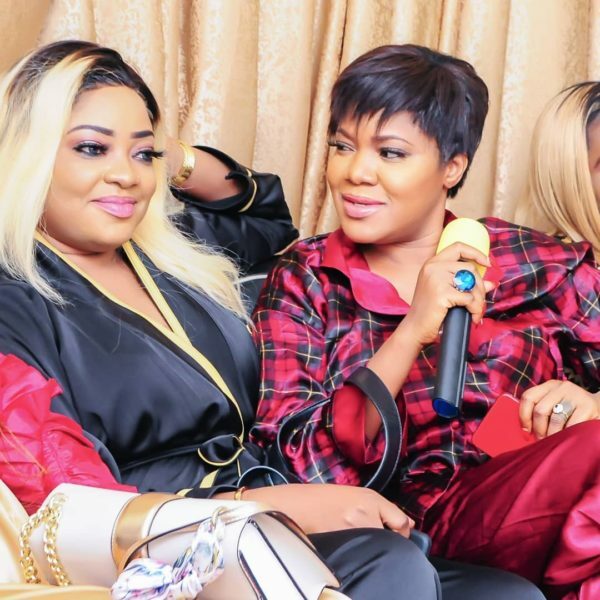 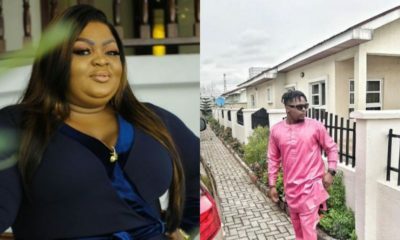 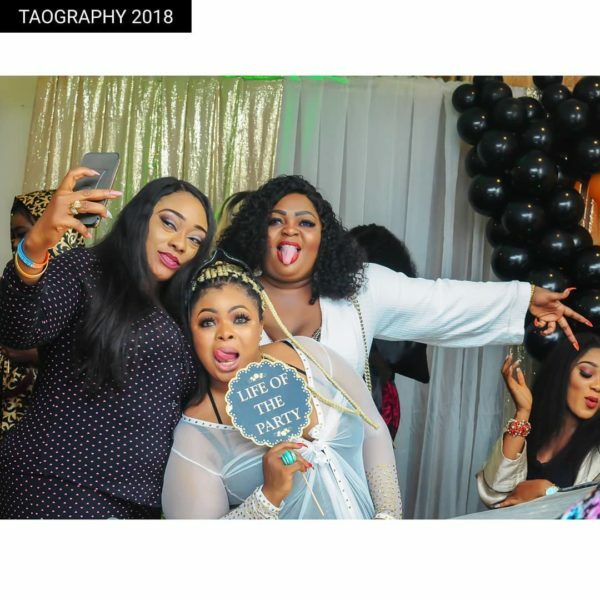 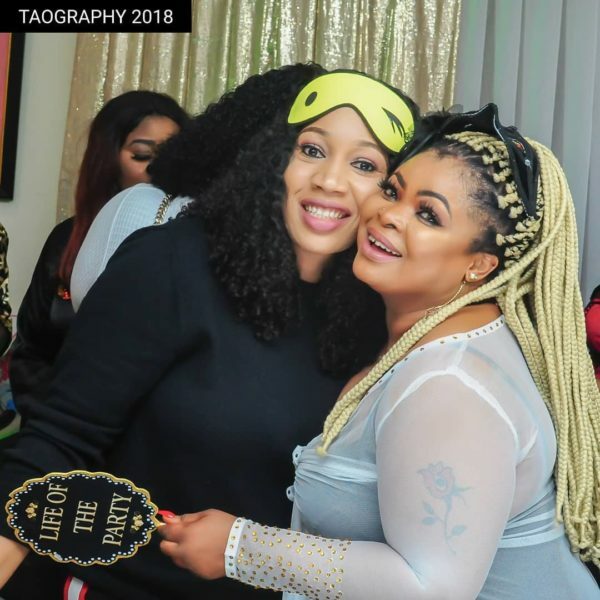 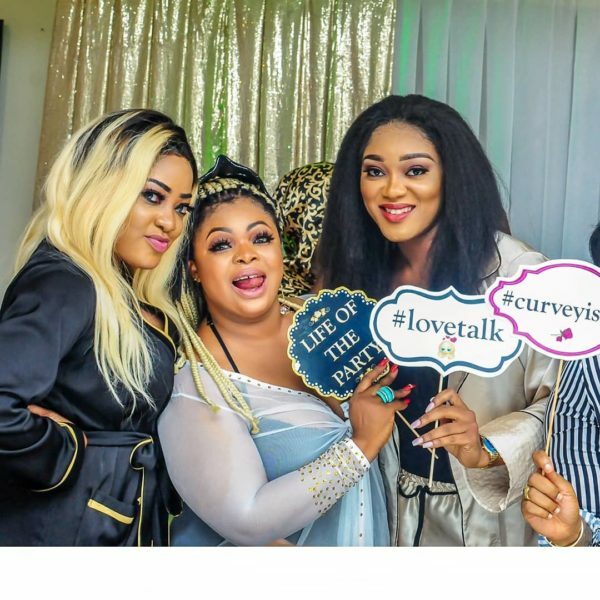 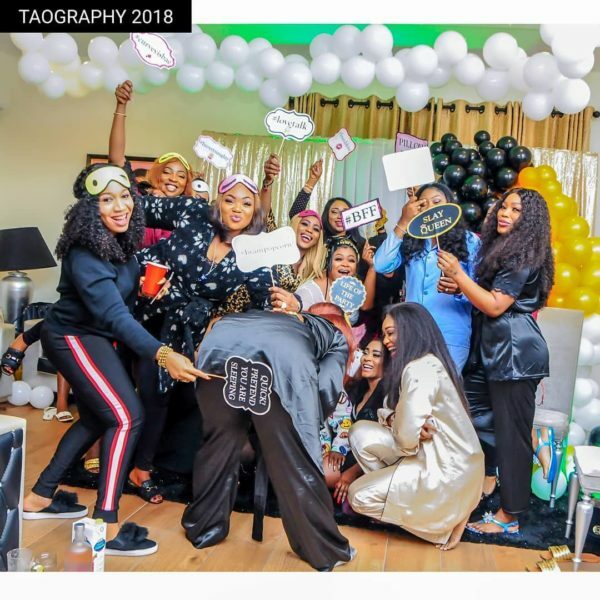 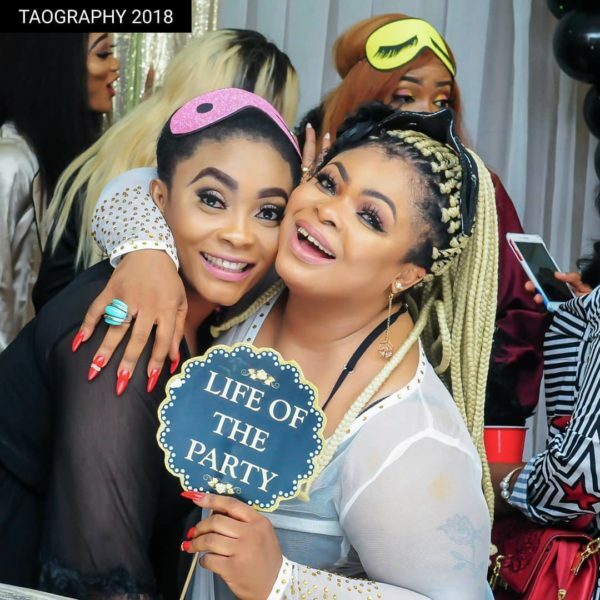 Nollywood actress Dayo Amusa threw a slumber party with her favourite friends in celebration of her birthday. 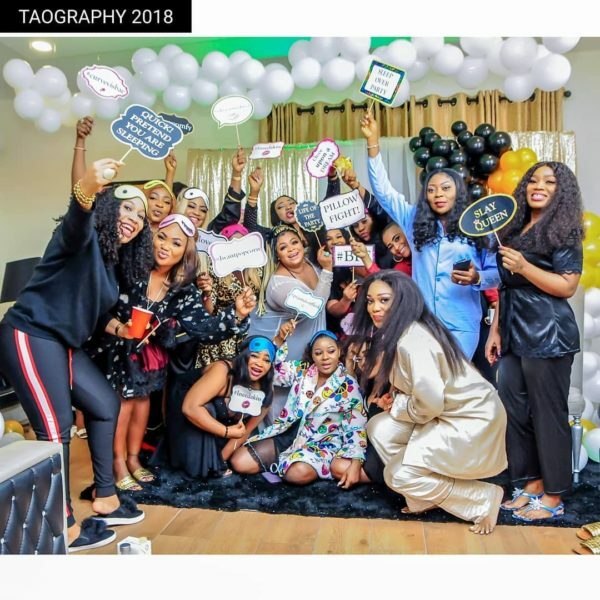 The actress shared photos of the party on her Instagram, thanking all her friends for attending. 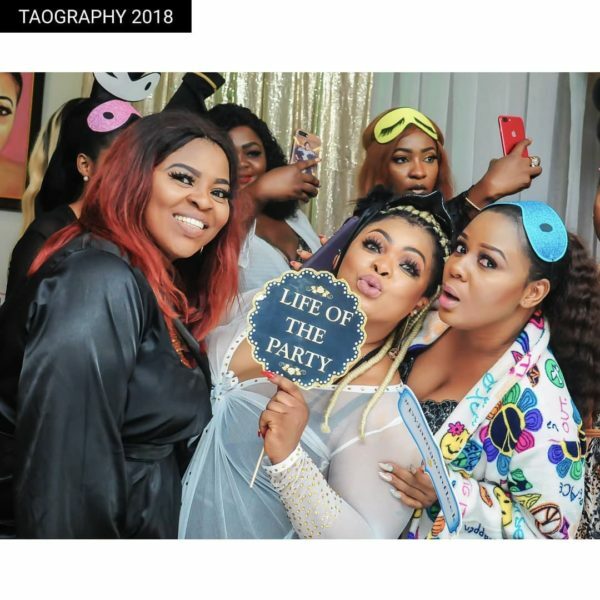 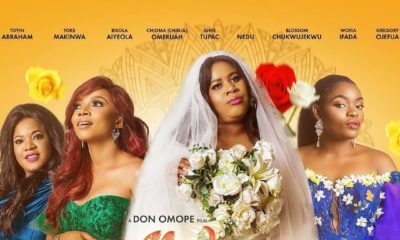 Present at the slumber party were other Nollywood actresses, including Toyin Abraham, Eniola Badmus and Anita Joseph. 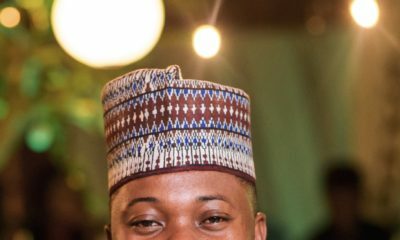 My people, come and see high class and correct levels here (“yimu”). 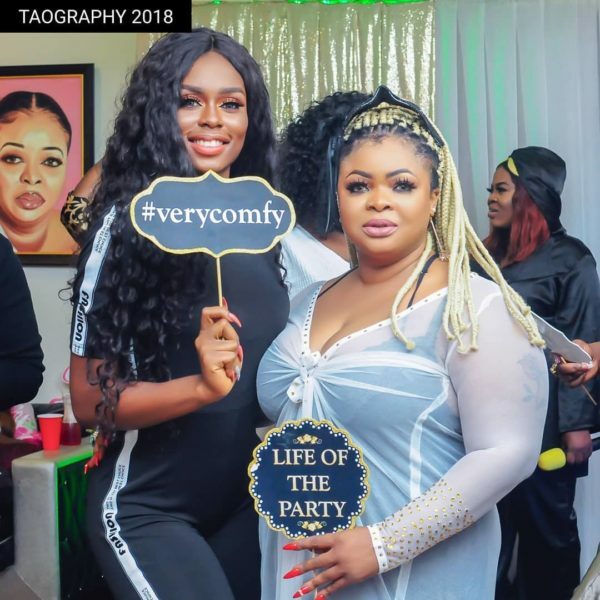 All these girls with Big God…. 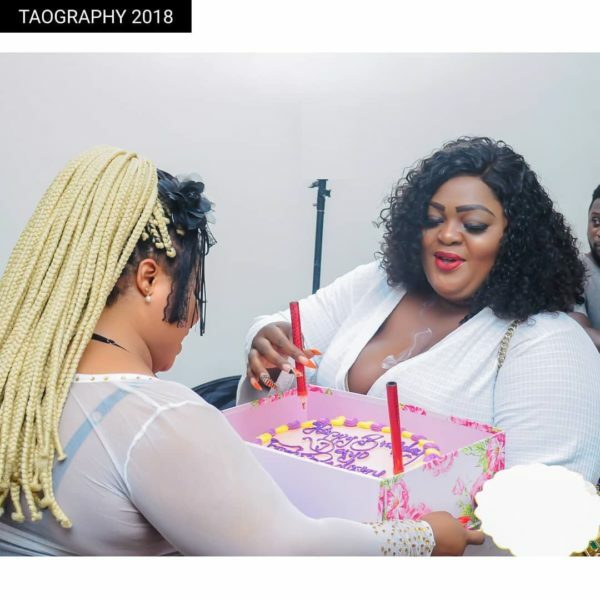 The smell of hair and heat in that room ehnnnnn. 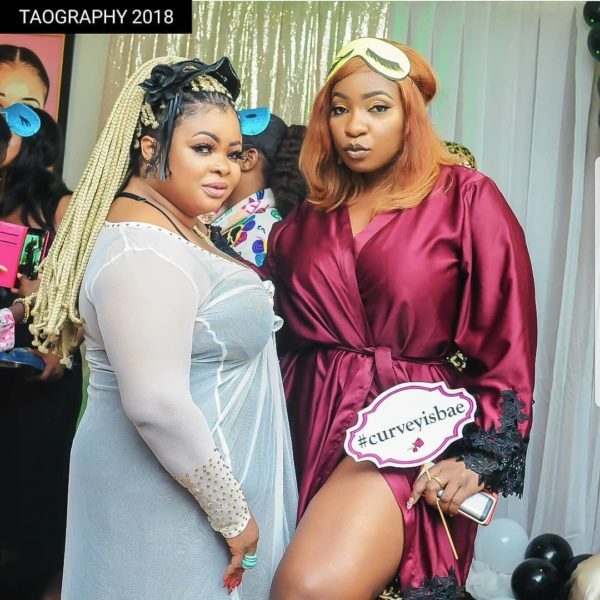 No be for here! 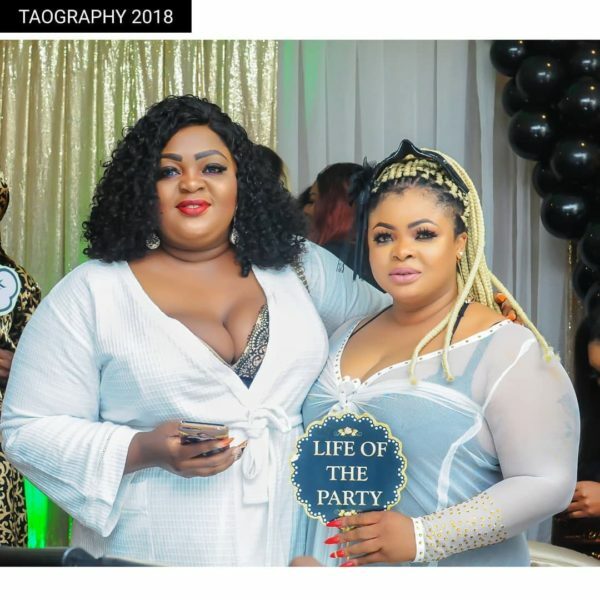 Ni tori slumber parrri.